We have new marketing materials! We’re pretty excited about these. 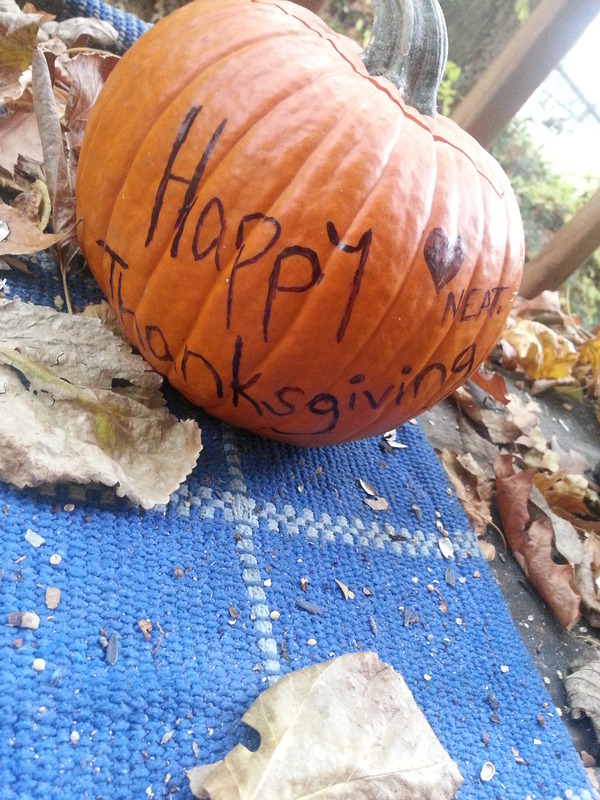 From our family/framily* to yours…. No bells or whistles here, just a genuine appreciation for our readers and contributors. 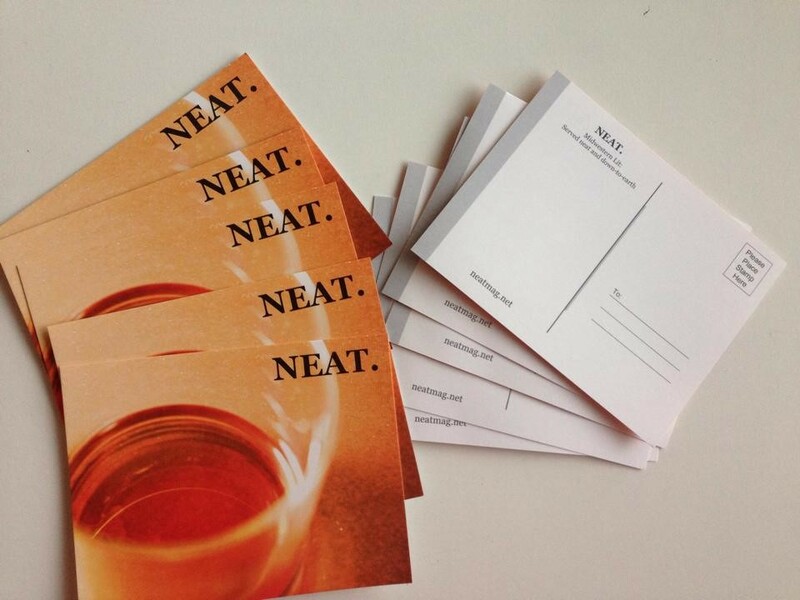 Have a very happy Thanksgiving and know that we, at NEAT, are thankful for you all.